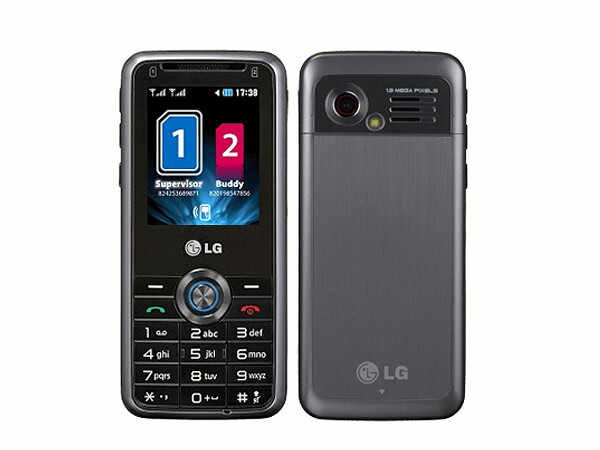 The LG GU285 that comes with a slider mechanism is an upward middle level mobile handset that has been unveiled in the market quite recently. Read on more to know about the price, latest features and technical specifications. 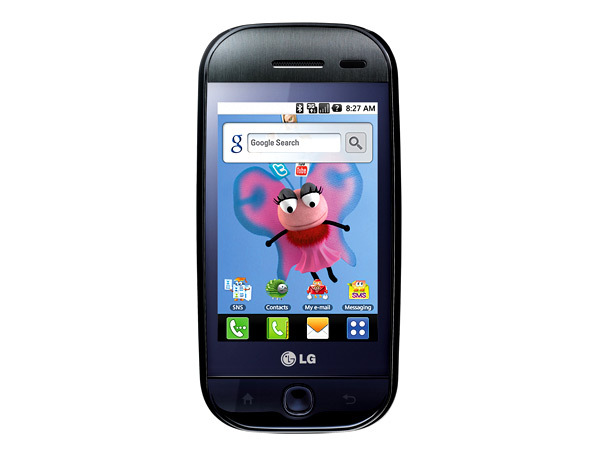 The LG GW300 is the new offering from the South Korean mobile giant. For more on this new phone and its complete coverage dive into our review. 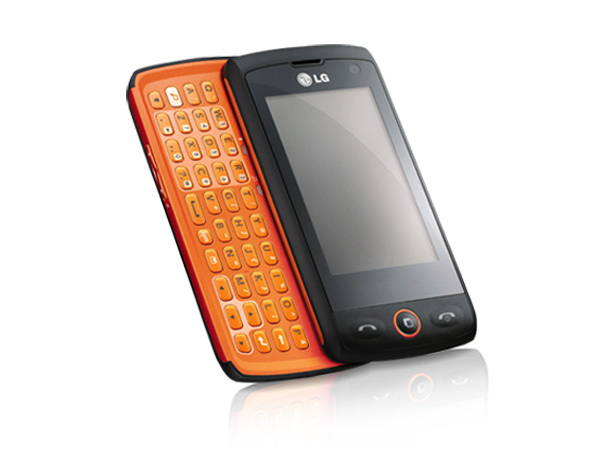 LG GW520 is the new high end handset from LG with a slide out keyboard. For more on the phone and its detailed specifications check out our review. 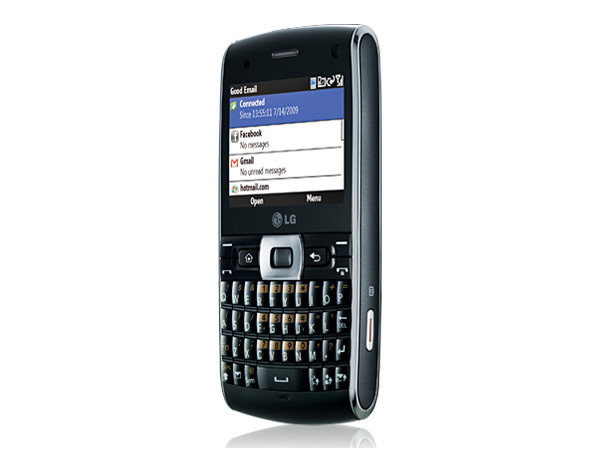 The LG GW525 embedded with a QWERTY keypad is a high end mobile handset that has been launched recently in the market. Read on more to know about the price, latest features and technical specifications. 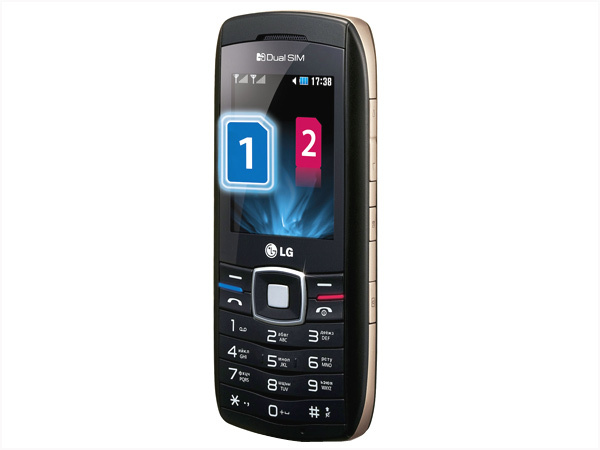 The LG GW550 which is embedded with a complete QWERTY keypad, is an upward middle level mobile handset to have recently made its way into the market. Read on more to know about the price, latest features and technical specifications. 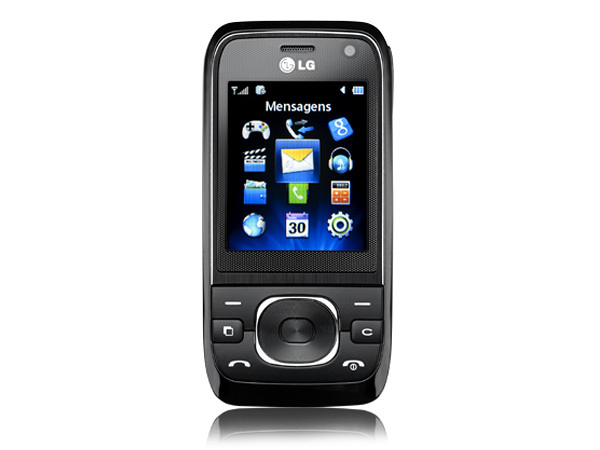 The LG GW620 which is embedded with a QWERTY keypad is a high end mobile handset that has recently arrived in the market. Read on more to know about the price, latest features and technical specifications. 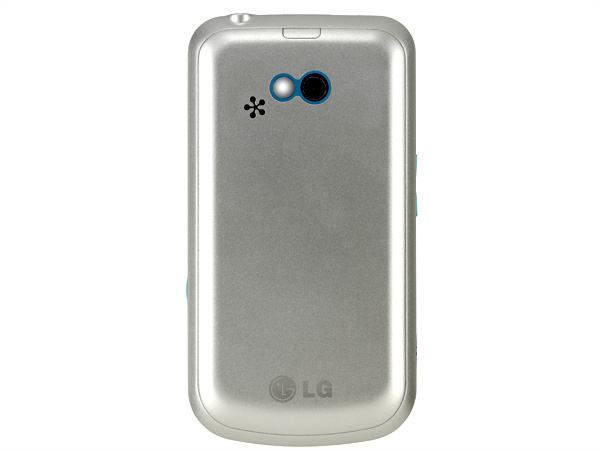 The LG GX200 is a basic mobile handset to have recently arrived in the market. Read on more to know about the price, latest features and technical specifications. 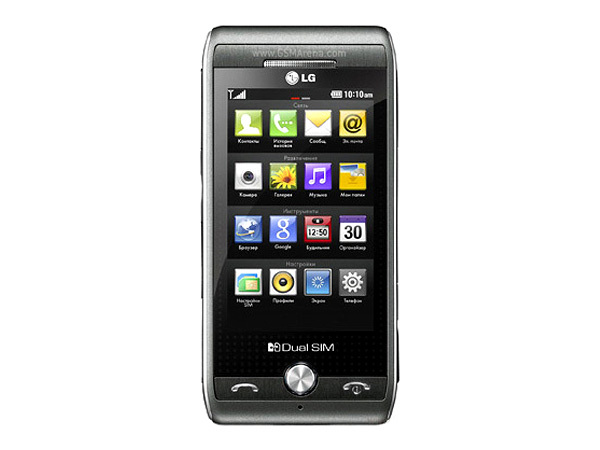 LG GX300 is a stylish dual sim mobile phone, fully loaded with multimedia features and applications. Read on to see the review and know about the latest features, specifications and price in India. 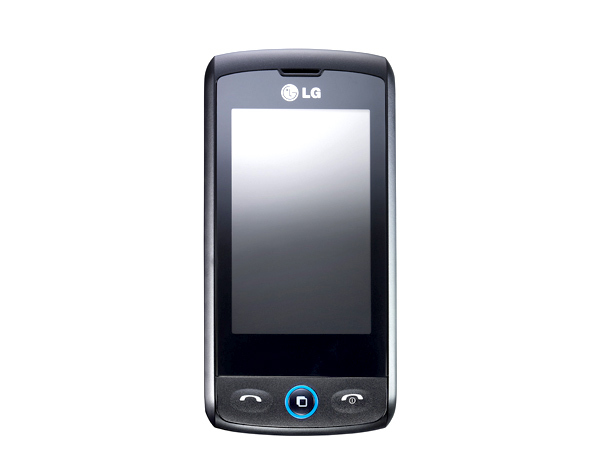 The LG GX500 is a touch screen high end mobile handset to have recently forayed into the market. Read on more to know about the price, latest features and technical specifications. Tired of small phones with minute keypads? Then check out the sleek but ergonomic LG KF300 in this brief review here. 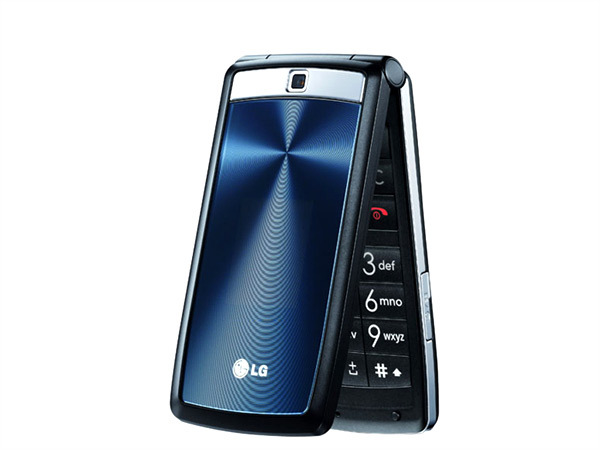 We have also listed the phone�s features, technical specifications and price.